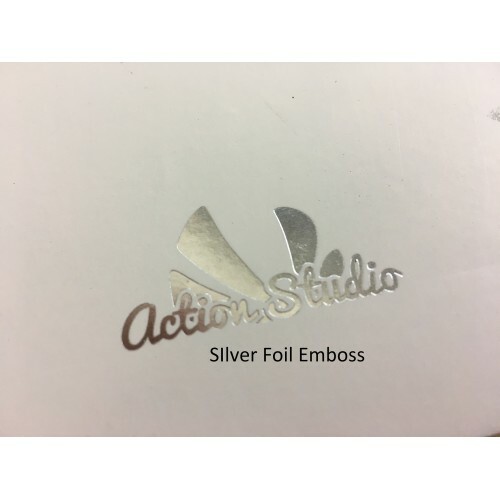 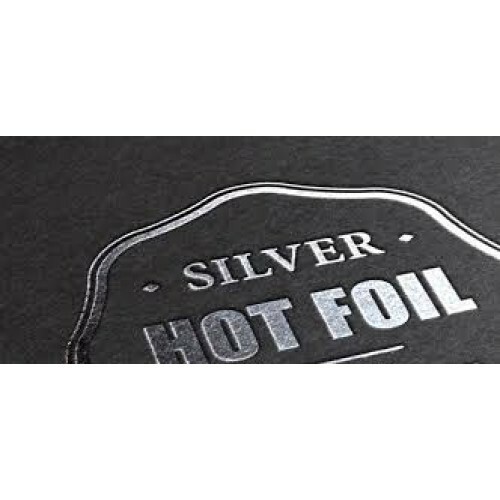 Our standard printing service for our folder products allows for one colour (Silver, Gold, Black or Blind) to be foil stamped onto the folder products that we sell. 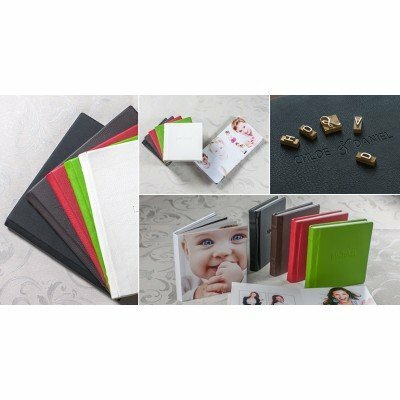 Alternatively and depending upon the folder, we can provide a one, two, three or 4 colour process ink printing service, which will be quoted for each job individually. 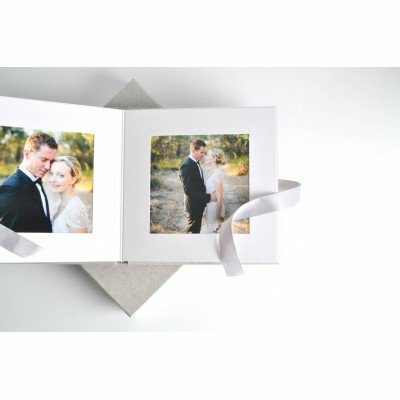 More info regarding our printing service Printing Information. 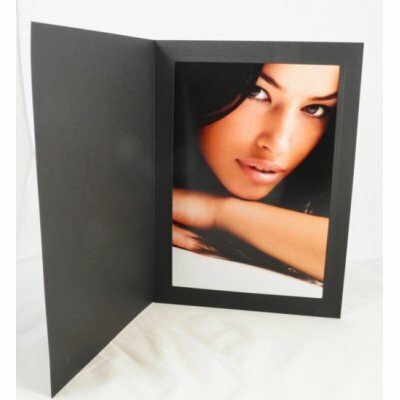 The cost above, is a discounted price for when you order 1000 OR more folders to be printed. 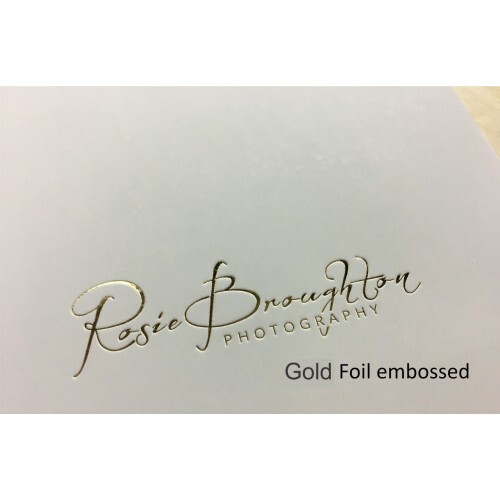 PLEASE NOTE: If we haven't foil embossed your products previously, a (once off) block charge of $75 applies for our standard sized printing block and can be ordered from this link, where you can also upload your 300DPI Jpg logo. 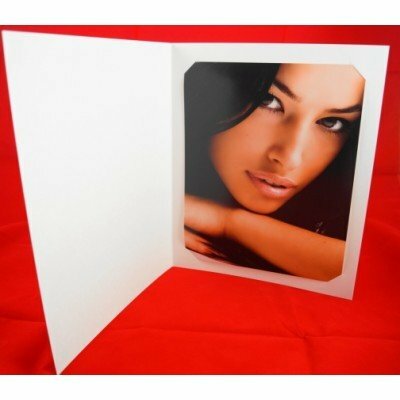 Remember when proceeding to the checkout to specify the EXACT quantity of folders for printing IN THE QUANTITY BOX.